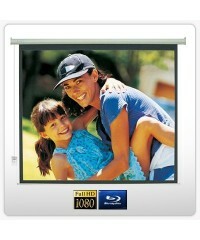 Another fantastic product from RANDY AND TRAVIS MACHINERY - this 100" Electric Projector Screen .. 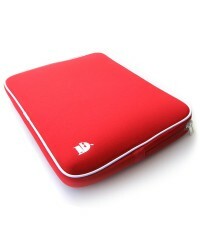 Protect your laptop from dirt and grime with this Laptop Bag. Features: * Durable molded s..
Another fantastic product from RANDY AND TRAVIS MACHINERY - this 120" Electric Projector Screen ..
Another fantastic product from RANDY AND TRAVIS MACHINERY - this 150" Electric Projector Screen .. 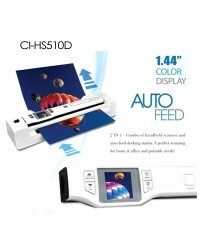 Convert your photos of documents into digital files (JPEG and PDF). Specifications: .. 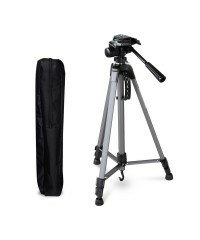 This lightweight and versatile tripod is an excellent addition to your set of gear! With a smoot.. These stylish high power music speakers are not only ideal for outdoor entertaining area, but al.. 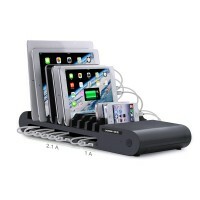 This power outlet unit provides two 2 x USB outlets and a power socket, so as not to waste a p.. 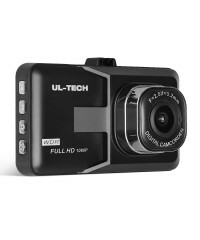 Designed with the latest dash cam technology, our Dash Cam offers many advanced features to en.. 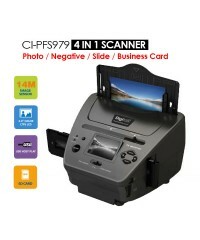 The 3 Inch HD LCD touch screen is tough and durable and has remarkable 1080P clarity for detai..
4-in-1 Photo/Negative/Slide/Business Card Scanner with 2.4' Colour LCD Display and Photo Editing..